Single family home listings in downtown Steamboat are up over summer 2018. Is our market cooling off or maybe just a sign of Seller’s over reaching? 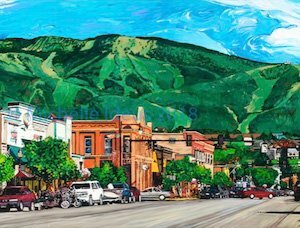 Summer 2018 we were down to under 10 single family listings in downtown Steamboat Springs. There are currently 24 homes listed in the downtown area. The result of more inventory is welcomed news to buyers that were seeing very few choices last year and not so good news for Sellers who priced over what the market could tolerate. With new inventory in Sunlight and other new developments coming on the market west of Steamboat and the mountain area, combined with the Denver market showing signs of slower sales, the opportunities to find a home in Steamboat Springs Colorado under $1 million are increasing.